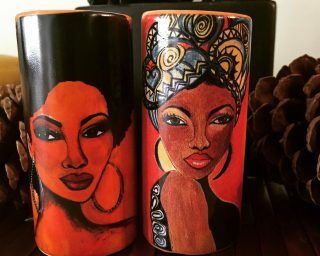 Shades of Color African American Gifts has been a leading provider of Black Gifts since 1995. 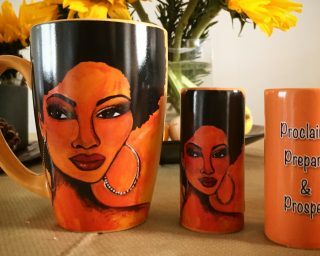 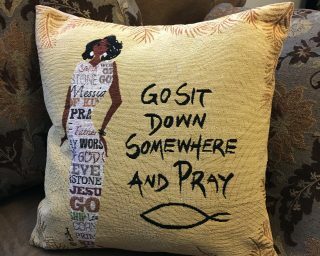 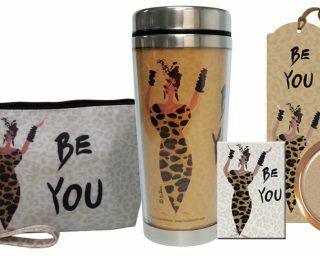 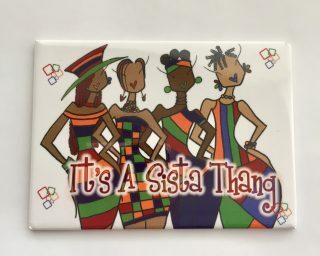 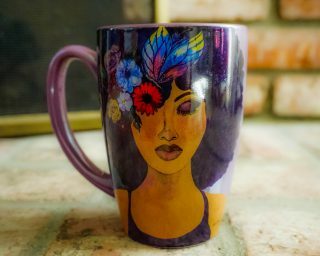 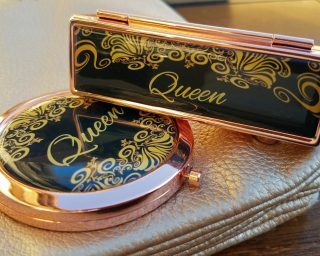 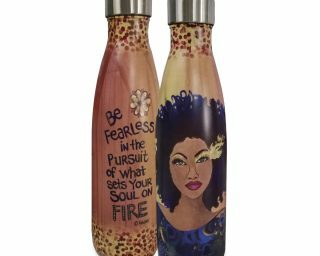 Our unique African American Products uplift and inspire with a range of options including: African American Latte Mugs, African American Magnets, Collector’s Edition Barack & Michelle Obama Gifts, and one of a kind African American Gift Sets. 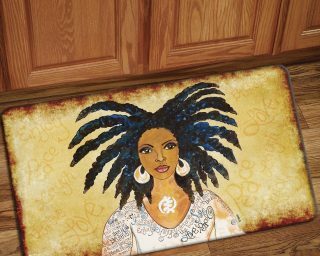 Share motivating Black Art from renowned Black Artists such as Annie Lee, Cidne Wallace, Kerream Jones and Gbaby. 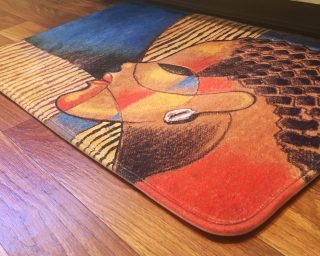 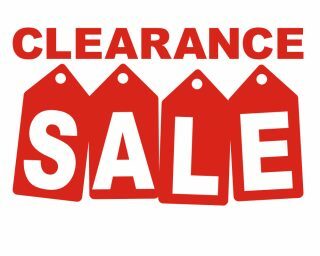 Your loved ones will thank you!